Johanna Andrea Echavarría Grajales is from Medellín, Colombia, and is a student of literature at Universidad de Antioquia. She participated in some plays with Teatro Oficina Central de los Sueños, such as, Amérika de Kafka, Cabaret Baudelaire, and Tríptico Van Gogh: She has also participated in some parades of the scenic arts that are celebrated in her hometown every year. 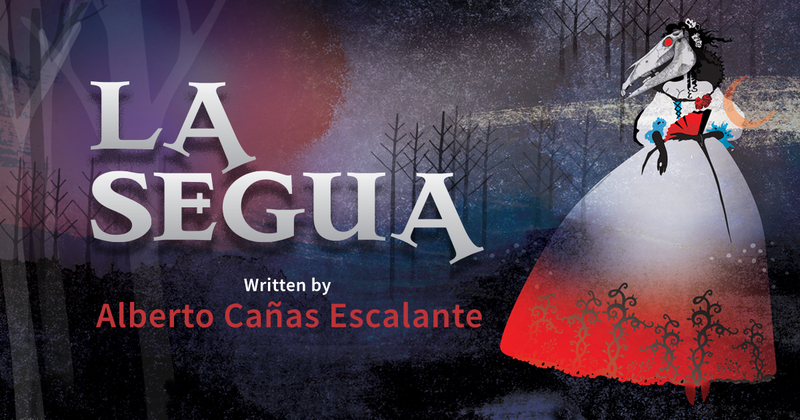 She feels fortunate to have her first performance in Milagro with the play La Segua. Laura DiMare has a Bachelor’s degree in Theater Arts from the University of Costa Rica. She started her professional career with Punto Cero, with whom she won the national award “Best Theater Group”. Along with two colleagues, she formed a theater group, which presented original material in order to address local social issues. 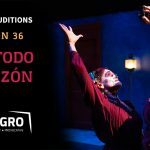 Upon moving to Portland, she is thrilled to have joined the Milagro family and have a role in the United States debut of this timeless Costa Rican play. Carlos Manzano is thrilled to come back and perform at his “home” Milagro! He was last seen in: The musical Sister Act as Ernie (Lakewood Theater), Astucias por Heredar un sobrino a un tio as Crispin (Milagro), The Caucasian Chalk Circle as Arsen Kazbeki/others (Shaking the Tree Theater) and Tomas & The Library Lady as Florencio/Papa Grande (Oregon Children’s Theater). He would like to thank each person that supports the Latinx community in Portland. For Alexander and Katya. Cody Decker is a student lighting designer and stage manager who recently participated in Map of Virtue (Theatre Vertigo), Midsummer Night’s Dream (Portland Community College) and A Christmas Carol (Stumptown Stages). Cody is a fan of Grimm’s fairy tales and the legends of King Author and Robin Hood. This is their first show with Milagro Theatre, and is excited to be a part of it.